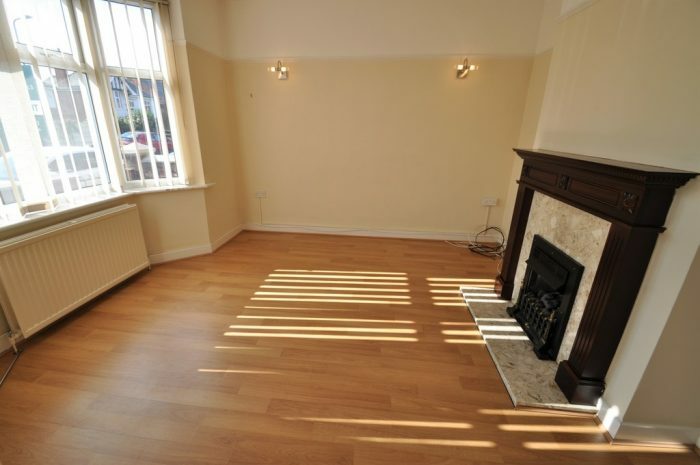 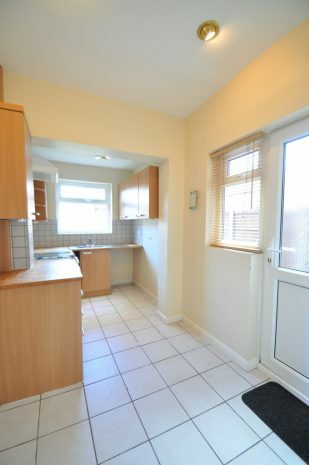 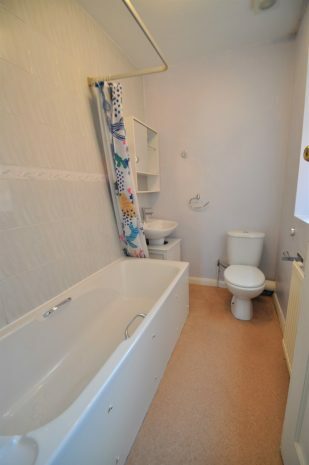 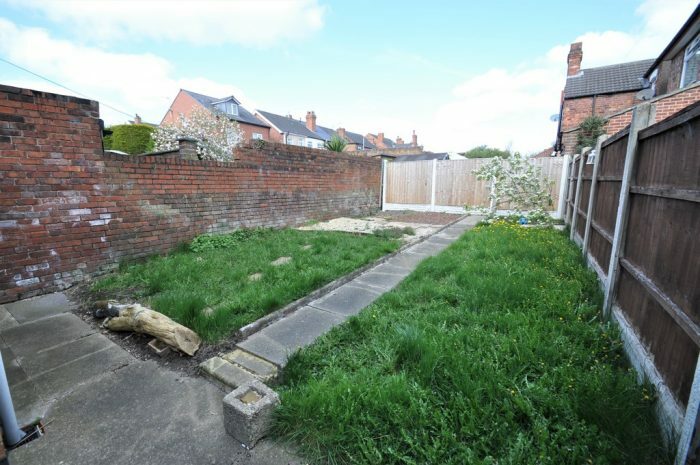 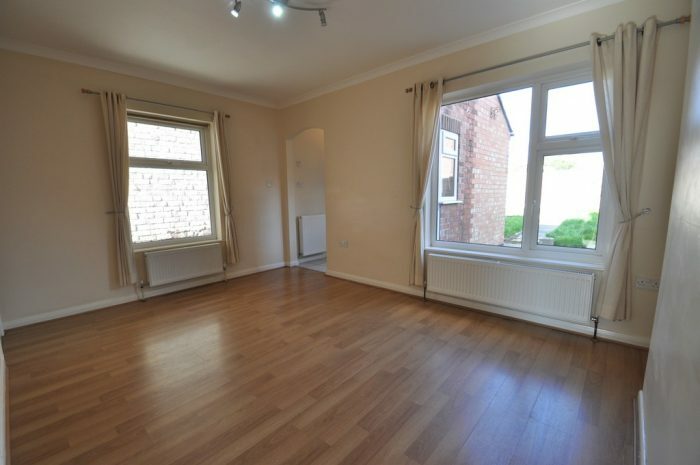 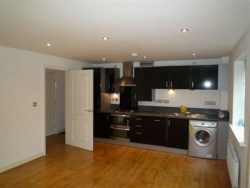 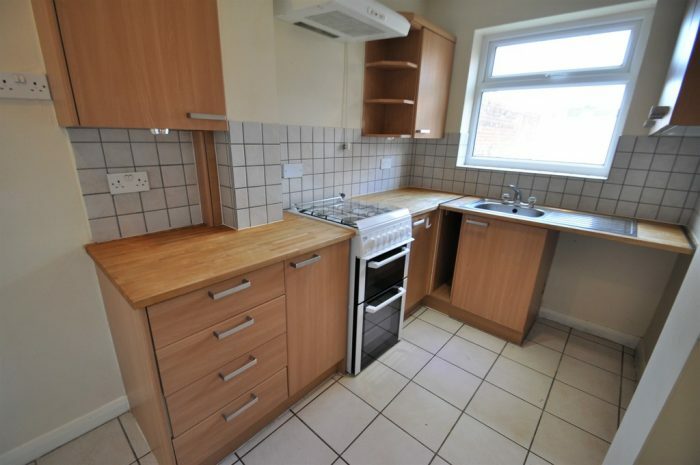 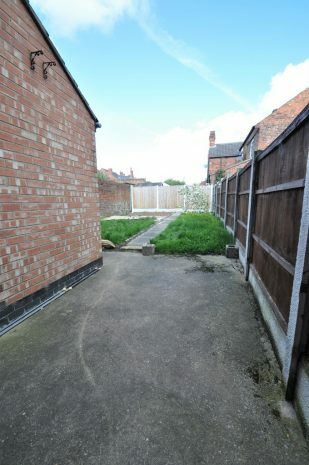 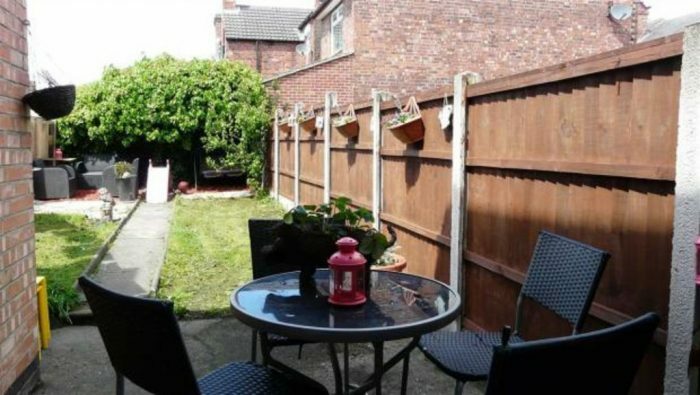 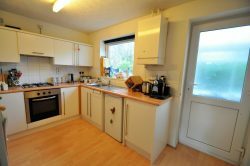 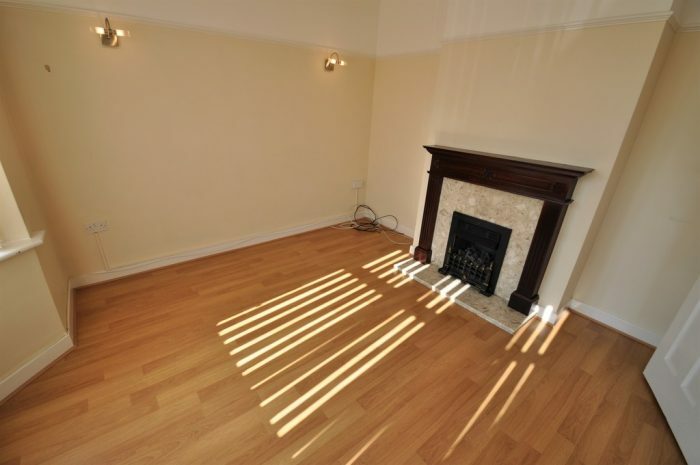 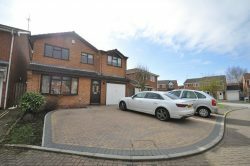 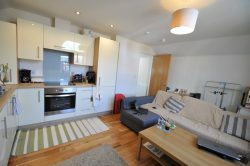 Lovely three bedroom property, situated in Eastwood. 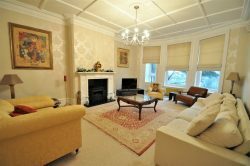 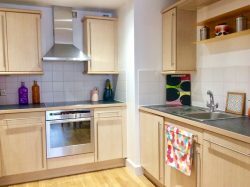 The property is comprised of two spacious reception rooms, fitted kitchen, private garden, three bedrooms (two double and one single) and a three piece bathroom suite with shower over the bath. 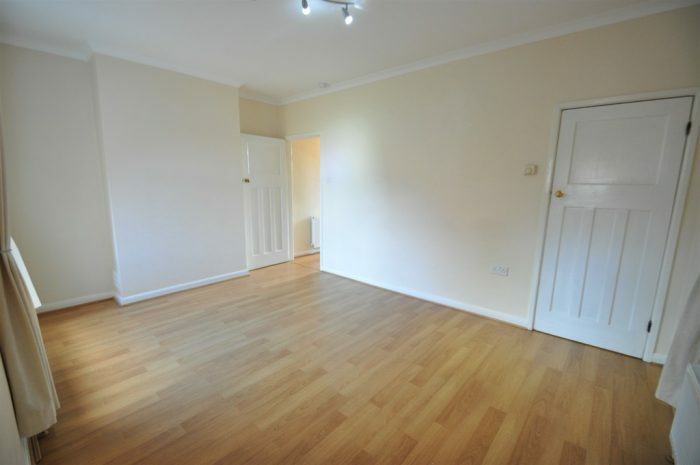 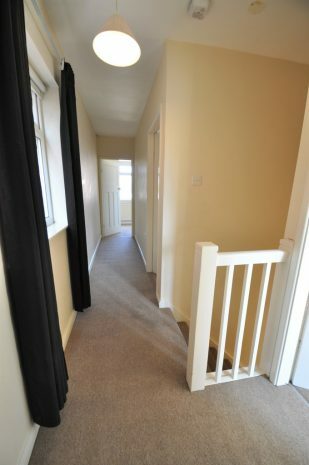 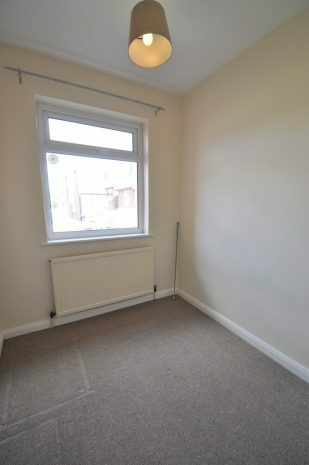 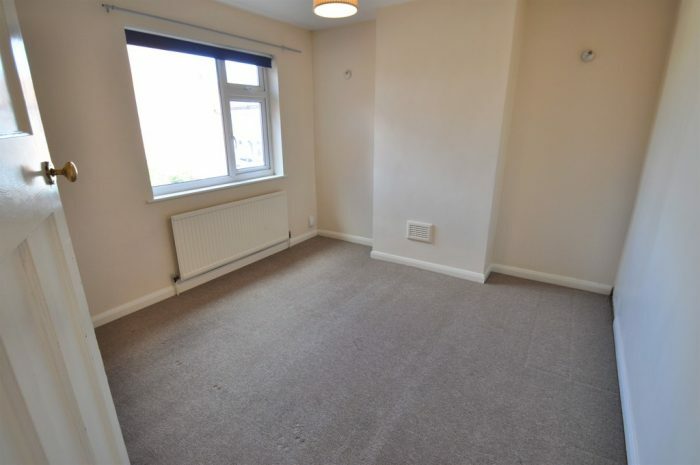 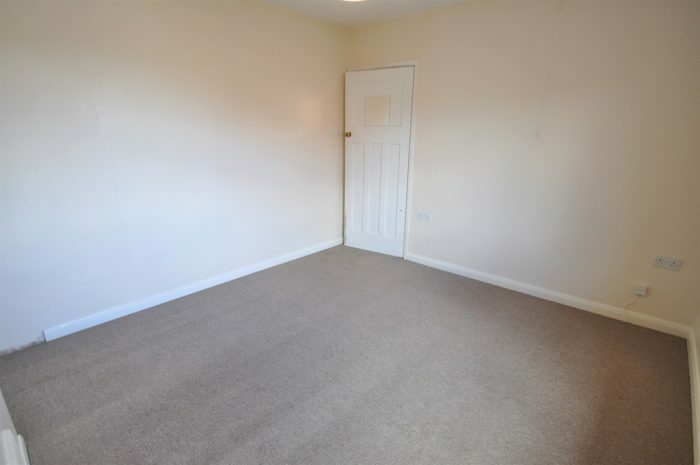 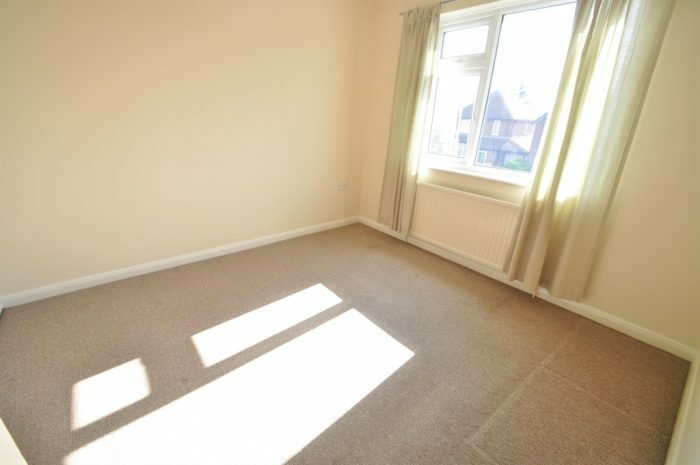 The property benefits from neutral décor throughout, double glazing, gas central heating and with easy access to junction 26 of the M1. 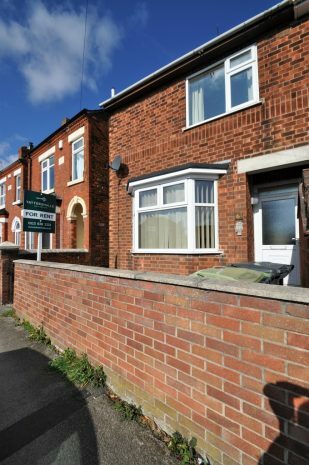 Contact us on 0115 838 3333 to book your viewing. 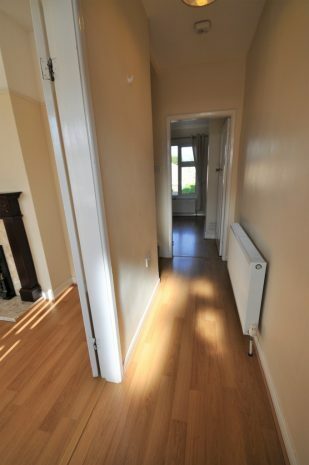 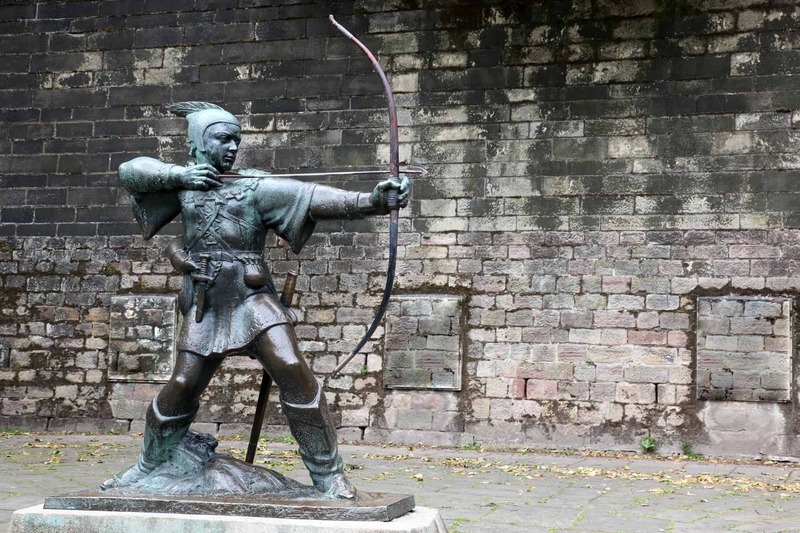 Information of fees: Our application fees are £150 (Including VAT) for every applicant over 18 years old.